The National Network to End Domestic Violence (NNEDV) has recently learned that the federal offices funding domestic violence shelters and programs will remain open until March 1, 2019, despite the federal shutdown that is currently dragging on with no end in sight. “All of the calls and emails, and the breadth of media coverage, have centered this issue for lawmakers. The new March 1 deadline gives local programs some breathing room, but is in no way a long-term solution,” said Kim Gandy, President and CEO at NNEDV. 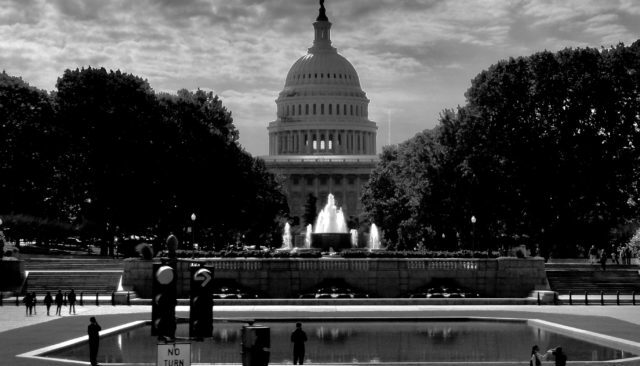 Advocates at domestic violence programs are at high risk of being furloughed if the shutdown continues beyond the end of February, which may mean that no one will answer the call when victims reach out for help. Survivors of domestic violence rely on government-funded programs to maintain their safety and economic stability in times of crisis. In addition, many victims depend on safety net benefits, like housing and food assistance, which are threatened by this government shutdown. A government shutdown with no end in sight is destabilizing for victims of domestic violence, who may fear that no one will be there when they need help. Even when the government is open, more than 11,000 requests for services from victims can go unmet in a single day. 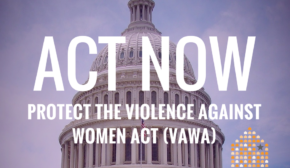 NNEDV continues to urge the President and Congress to work together to reopen the government and pass a spending bill that doesn’t harm survivors at home or those seeking safety in the United States. Sign up for updates from NNEDV to join us in this request.